THOUSANDS OF CASES IN STOCK! 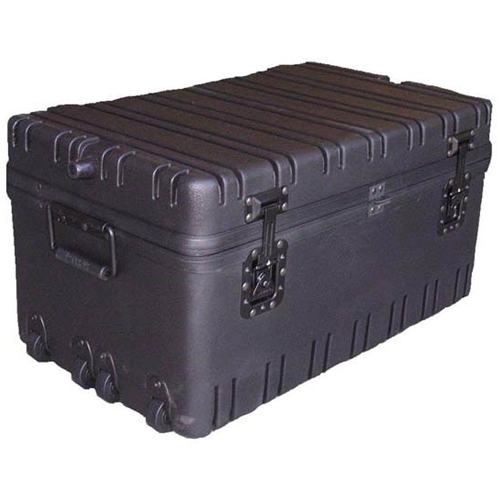 Atlas Case has been providing protective reusable shipping cases and assistance to customers for over 75 years and continues to adapt to the various needs of the shipping environment. 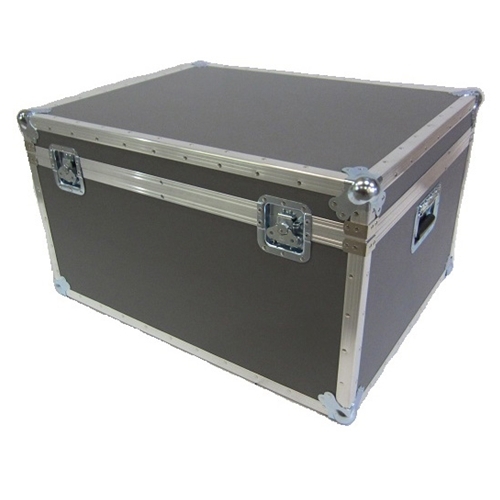 Whether it is a stock case that can be pulled from our inventory and shipped the same day, or an intricate custom case design that takes more time-our case experts at Atlas are always available to assist you. With many years of case experience, all of our case experts are suited to help you find the correct case to fit your requirements-no matter how unique those requests may be. 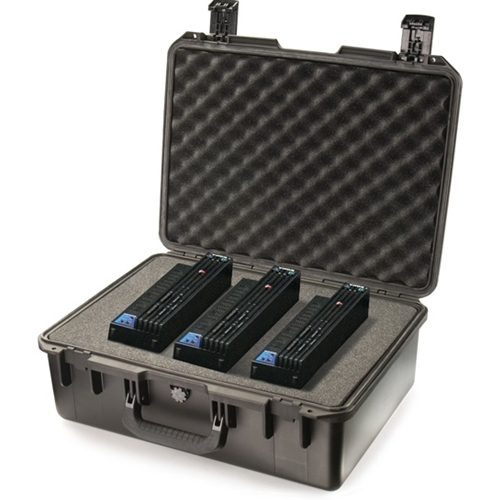 We are your source for custom foam inserts in any of our stock or custom cases along with the ability to find the correct case and specifications to meet your shipping, transportation, or storage needs. 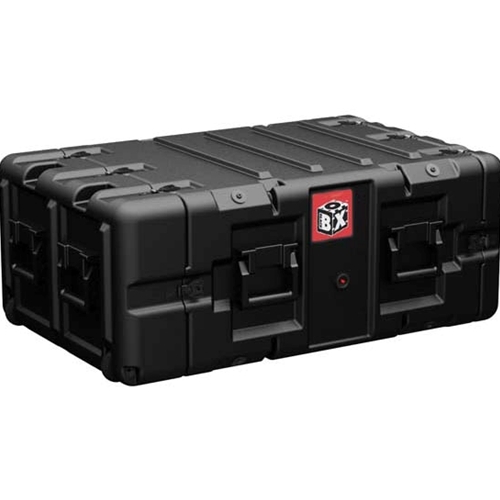 Feel free to use the case calculator located on the left side of our home page to search for a stock case that is waiting for you, or contact us so we can discuss your requirements and make sure you are happy with the case you are purchasing.